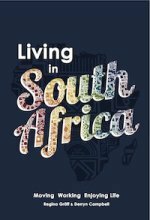 Read our South Africa Facts and be amazed what this country at the tip of the African continent has to offer. 2. 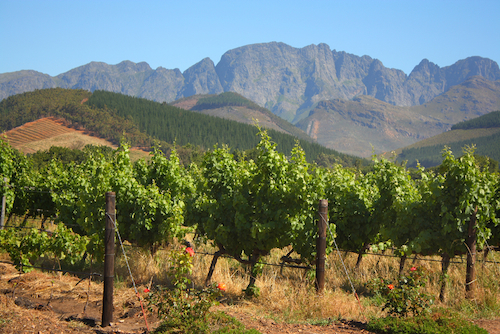 The world's longest wine route is said to be located in South Africa. The scenic Route 62 stretches over 850km/528miles from Cape Town to Port Elizabeth, mainly meandering through picturesque winelands and small towns such as Robertson, McGregor or Montague. 3. 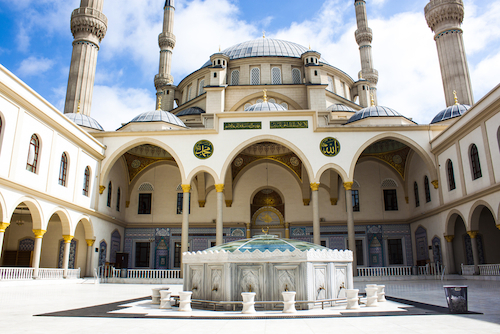 Although only 1.5% of South Africa’s population are Muslims, the country houses the two largest mosques in the southern hemisphere: the Juma Masjid Mosque in Durban and the Nizamiye Mosque in Midrand. 5. 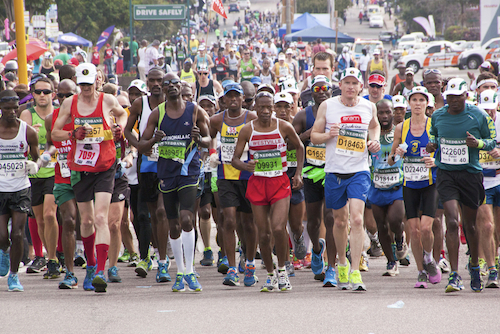 The Comrades Marathon is the world’s largest ultra-marathon and is held annually between Durban and Pietermaritzburg. 23,000 participants from all over the world take part in this 90km/56 miles long road race which is also the world’s oldest ultra-marathon. 6. The Barberton Mountains in Mpumalanga are older than the Himalayas or the Alps. The Makhonjwa Mountains of the Barberton Greenstone Belt are more than 3.2 million years old. 7. The ‘Taung Child’, a fossilized skull of a young child, discovered in remote North West of the country in 1924, is considered the first find linking the origins of humankind to the African continent. 8. J.R.R. Tolkien, the author of classic fantasy titles ‘Lord of the Rings’ and ‘Hobbit’ was born in Bloemfontein in 1892. Although he was raised in England after his mother had left South Africa with him and his brother when he was a young boy, the grave of his father can still be found at the Bloemfontein cemetery. 9. The majority of South Africans access the internet via their mobile phones as only one tenth of the population own a computer, laptop or tablet. Only 6% of all households do not have access to a landline or a cell phone. Access to internet use at home is highest in Gauteng, Western Cape and Free State and the lowest in Limpopo and the Eastern Cape. 10. South Africa’s richest ten business people are worth more than R205 billion, while the two richest people own as much as South Africa’s poorest 50% of the population. 11. South Africa’s Athol Fugard (born in 1932) is the most performed playwright after Shakespeare. In 2011, Fugard won a Special Tony Award for his lifetime achievements in the theatre. 12. Table Mountain is one of the 7 New Wonders of Nature and the landmark is visited by more than 800,000 visitors annually via cable car. There are also hikes up the iconic landmark and there are various trails on the flat mountain top. The Table Mountain plateau is 2km/6,561ft long and has an average width of 300m/984ft. The highest point is Maclear’s Beacon with 1,084m/3,556ft. Read more. 13. 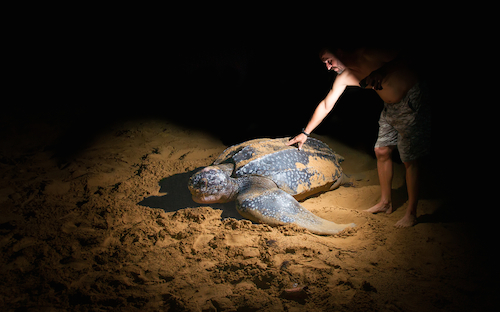 The Great Limpopo Transfrontier park, which includes South Africa’s Kruger Park is considered the world’s largest conservation area and is roughly the same size as the Netherlands. 14. Afrikaans is the only Germanic language with roots outside Europe’s borders and originating from the High Dutch. Afrikaans shares with Durch roughly 85% of the vocabulary. 15. 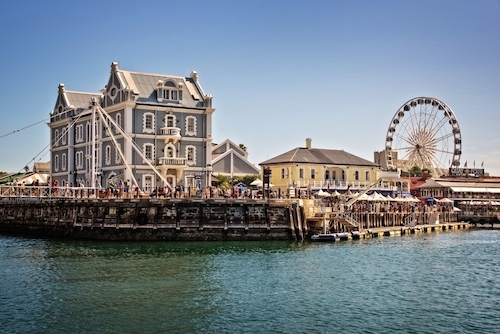 According to the UK’s National Physical Laboratory, Cape Town has the fifth best blue sky in the world.